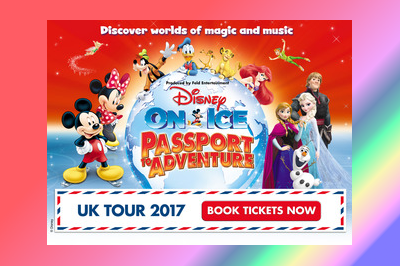 Disney on Ice Tickets are now on sale for Passport to Adventure in October 2017 at Newcastle Metro Radio Arena. 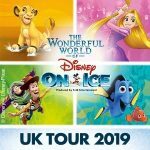 Don’t miss the return of Disney on Ice to Newcastle Upon Tyne as ‘Passport to Adventure’ brings Mickey Mouse, Donald Duck, Goofy and more to the ice rink. 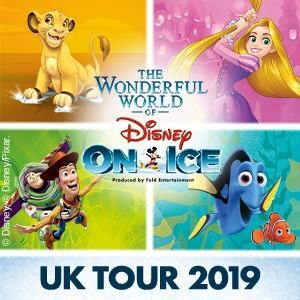 With dazzling routines and favourite songs from a world of Disney movies,including Frozen this will be the perfect holiday entertainment for all the family.